The only locally owned and operated title company in Panola County, Texas. 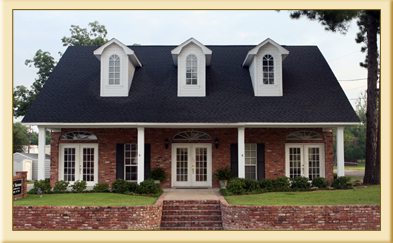 Carthage Title Company is a full service title insurance agency serving Panola County, Texas. to make our clients' job easier. We are agents for Commonwealth Land Title Insurance Company and Fidelity National Title Insurance Company.